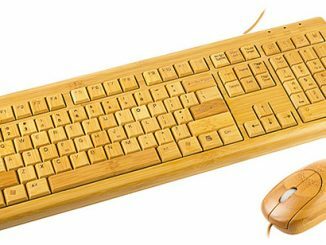 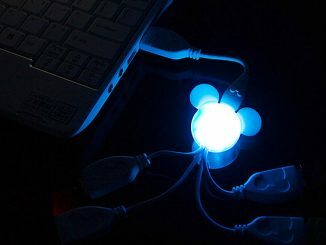 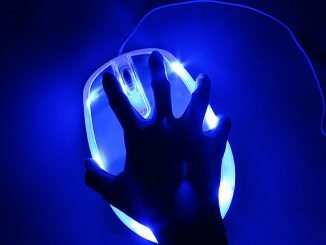 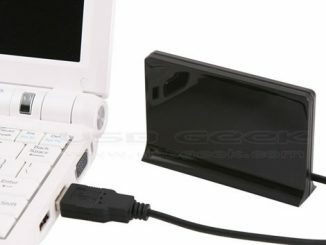 Scrolling LED messages, we’ve seen them in products like badges, boards, pens and fans, and now they’ve also managed to find their way into a USB computer mouse. 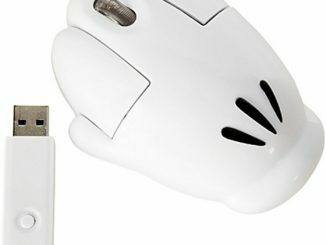 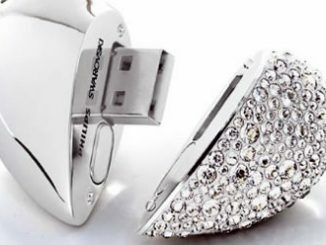 This is a USB Mouse with built-in fan to help to release heat when you are using the mouse. 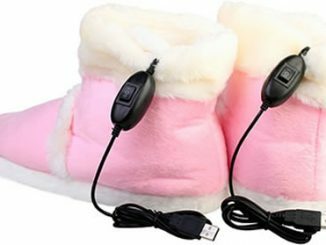 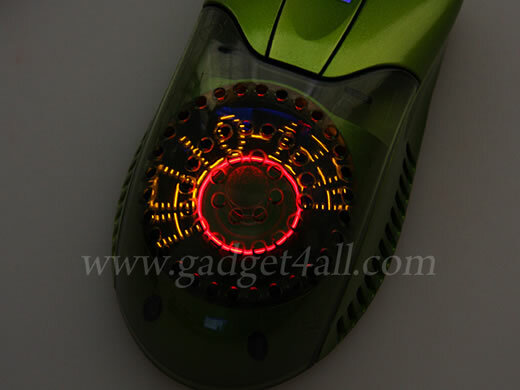 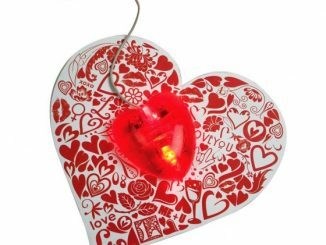 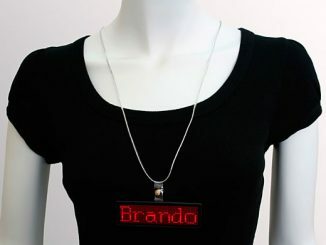 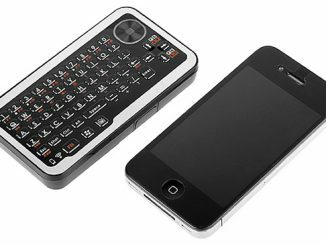 With the innovative design, you can create your own message by the remote control and store it on the LED scrolling board inside the mouse and it will display it when the fan is switched on. 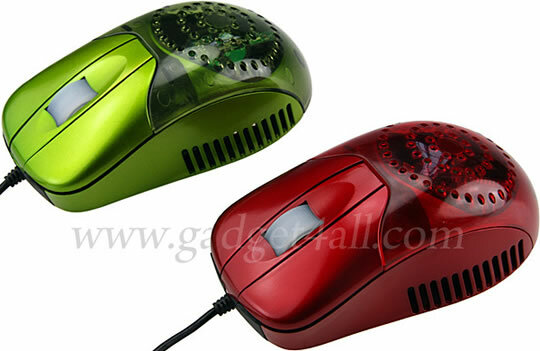 This mouse was exactly what I wanted and I could only find it at price and service that I needed here at this site.